Starting tomorrow, Project Space in Los Angeles will be featuring photographer Janette Beckman, marking the third installment of this experimental project by the always inventive and inspiring Arkitip. 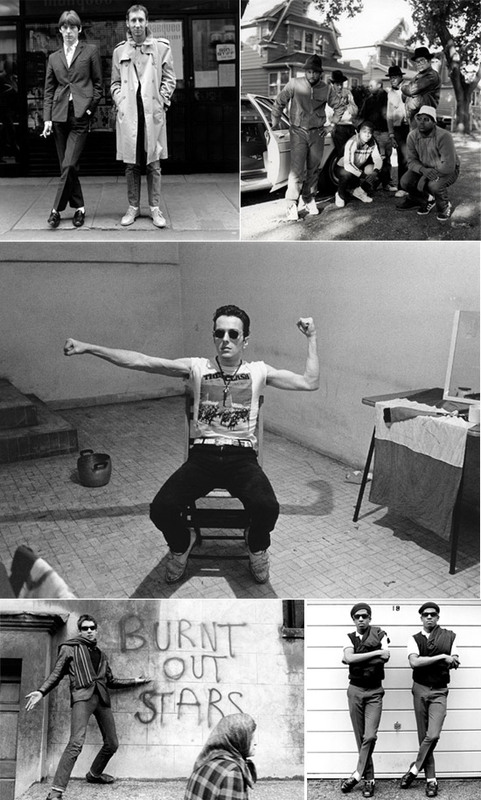 Beckman culls works from her time in London during the punk era through the hip-hop decade in New York and Los Angeles. The show will feature artifacts and photographs of musicians, their fans and youth culture.